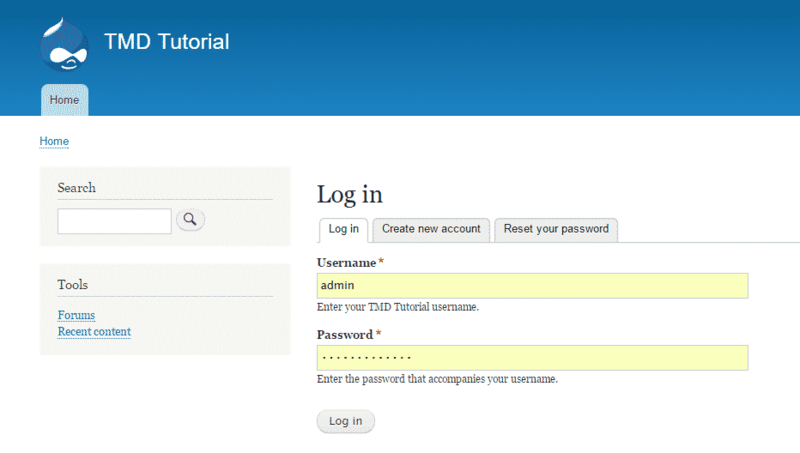 Drupal 8 Tutorial: How To Create Articles In Drupal 8? 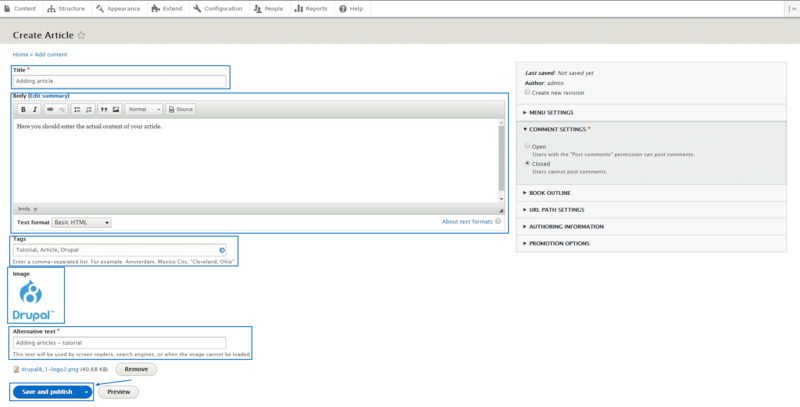 As described in the previous section of our Drupal 8 tutorial the two most used content types in the application are the Articles and Basic Pages. 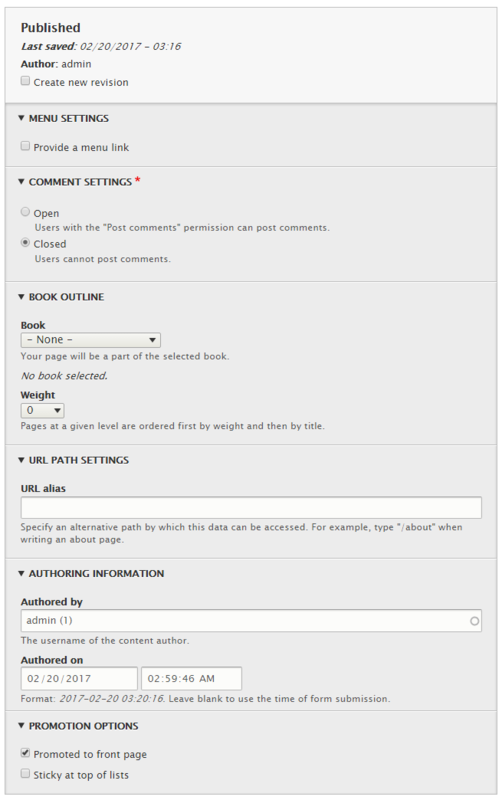 Since you have read the tutorial that far you already know that the Articles are used for publishing frequently updated content such as daily added information news and promotions. 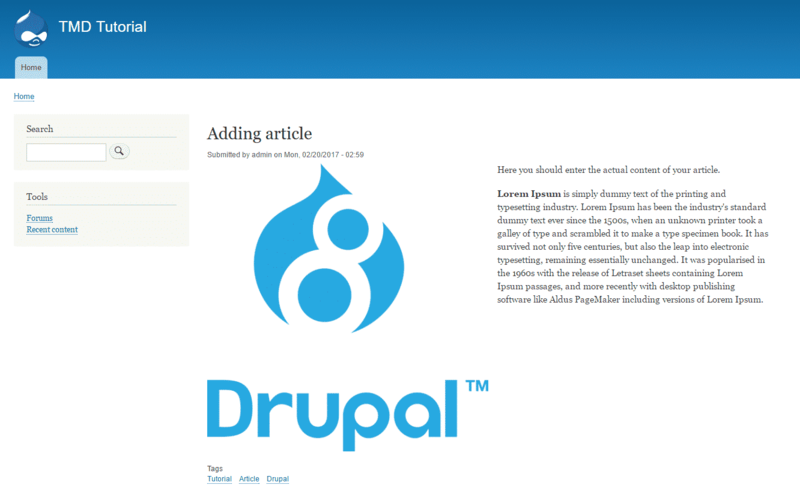 In this part of the tutorial we will show you how to add an article on your Drupal website.